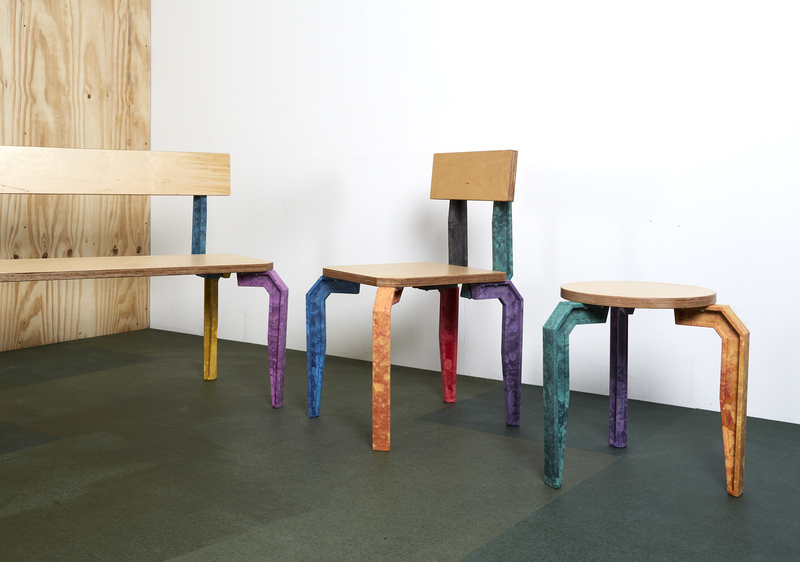 The Wealdstone Youth Workshop has created an iconic new component of modular furniture, named the Wealdstone Leg. Brought together by regeneration agency, Spacemakers, the Wealdstone Youth Workshop has created a new design icon for north-west London, called the Wealdstone Leg. 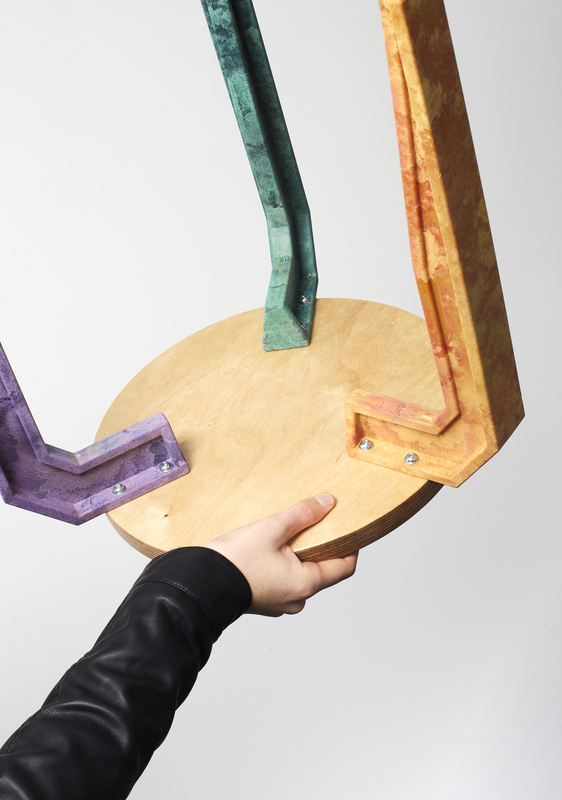 A public design project, the Wealdstone Youth Workshop worked with a group of 17 and 18 year olds from Wealdstone, Harrow, to design and make public furniture that could be used across their community. Over the last nine months, the group has been led through a programme of workshops by designers Silo Studio to create, prototype and test a new design. 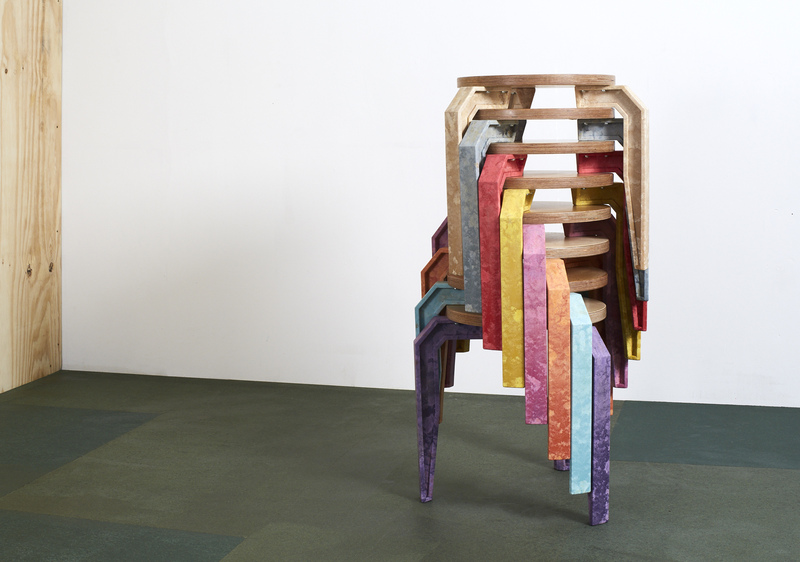 In response, the youth have created the Wealdstone Leg – a component of modular furniture that can be used to create a range of stools, benches and chairs. Manufactured in England, the various pieces of furniture will be used at temporary events in the forthcoming Wealdstone Square. The project, curated by Spacemakers, aims to get young people inside the process of regenerating their local community. It offers them a paid route into an industry that doesn’t yet exist in their area, helping to alter perceptions in the community – of both young people, and Wealdstone itself. The Wealdstone Youth Workshop is also part of a wider project by Harrow Council to create a new public space within Wealdstone, Wealdstone Square. “Youth services are being cut nationally and Wealdstone is no exception – at the same time, young people hanging around are perceived as a particular problem here,” explains Matt Weston, from Spacemakers. “We wanted to try and change this dynamic, by giving the youth some power over the changes, and investing some of the regeneration money directly into them, helping them develop their skills and produce something useful for the community”. 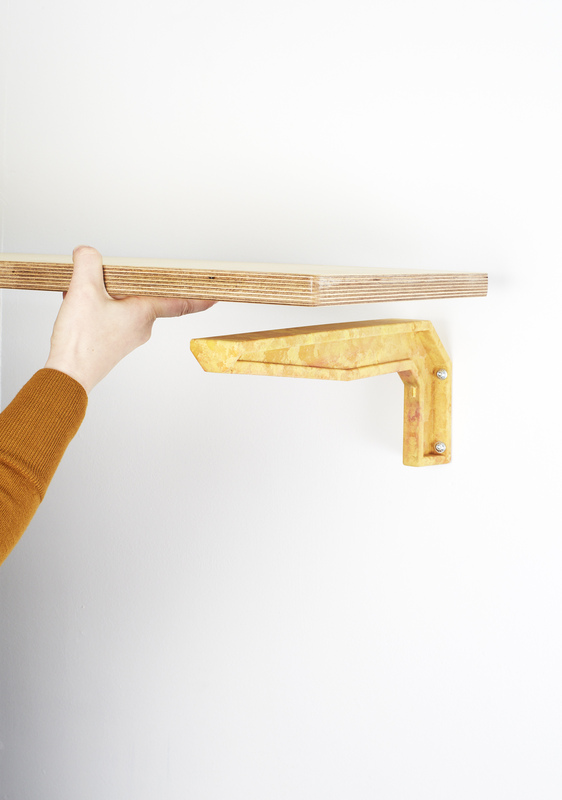 Moreover, the Wealdstone Leg is also available to purchase as a modular component – it can be used as an arm, a leg, a bracket or simply a ‘thing’. All proceeds from the Wealdstone Leg sales go back into the project, with each member of the youth group receiving royalties from the sales alongside their stipend for taking part in the project. Another exciting step for the Wealdstone Leg has been recently announced; the product and youth have been confirmed as part of the Barbican’s Make! exhibition, between the 3rd – 15th April. 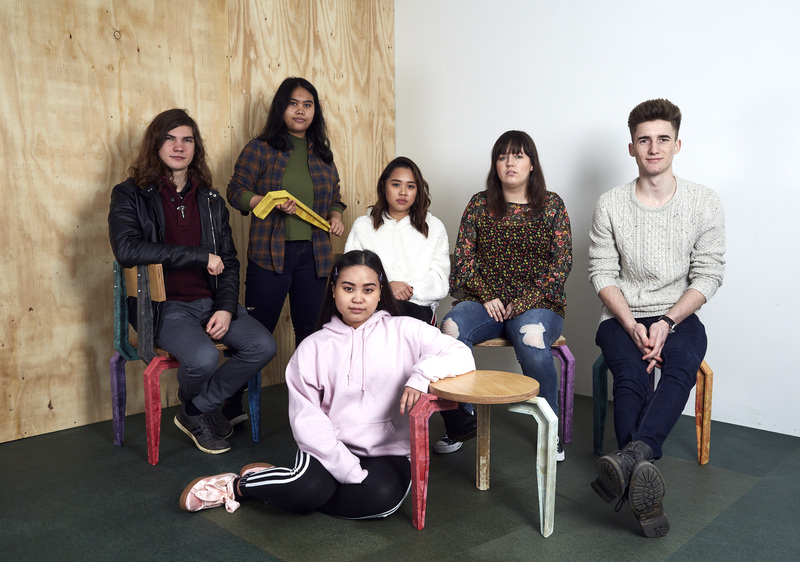 Showcased alongside Silo Studio, the Wealdstone Youth Workshop will have their range of furniture showcased at the Barbican Shop, as part of the Barbican’s season of contemporary craft. With every Wealdstone Leg as unique as the individuals who helped create them, they are sure to become an iconic part of Wealdstone’s regeneration.